An analysis by The New York Times of recent terrorism attacks found that at least a third of white extremist killers since 2011 were inspired by others who perpetrated similar attacks, professed a reverence for them or showed an interest in their tactics. 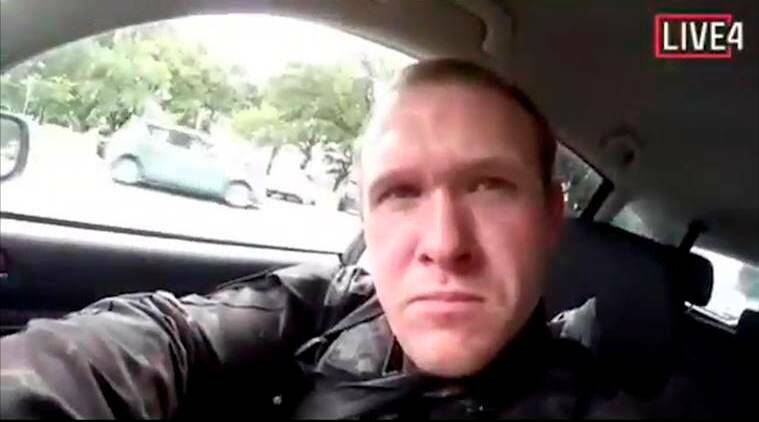 In a manifesto posted online before the attack, the man accused of killing 50 people last month in a rampage at two mosques in Christchurch, New Zealand, said he drew inspiration from white extremist terrorism attacks in Norway, the United States, Italy, Sweden and the United Kingdom. His references to those attacks placed him in an informal global network of white extremists whose violent attacks are occurring with greater frequency in the West. The connections between the killers span continents and highlight how the internet and social media have facilitated the spread of white extremist ideology and violence. In one instance, a school gunman in New Mexico corresponded with a gunman who attacked a mall in Munich. Altogether, they killed 11 people. One object of fascination for the Christchurch killer and at least four other white extremists was Anders Behring Breivik, the far-right extremist who killed 77 people in a bombing and mass shooting in Norway in 2011. Breivik’s lengthy manifesto offered a litany of grievances about immigration and Islam — and the attacks became a model for future ones. “I think that Breivik was a turning point, because he was sort of a proof of concept as to how much an individual actor could accomplish,” said J.M. Berger, author of the book “Extremism” and a research fellow with VOX-Pol, a European academic initiative to study online extremism. Shortly after the Norway massacre, a prominent American white supremacist named Frazier Glenn Miller wrote on a white supremacist forum that Breivik had “inspired young Aryan men to action.” Miller opened fire on a Jewish retirement home and community center in Kansas a few years later, killing three. Breivik was not the only mass killer to inspire copycats. 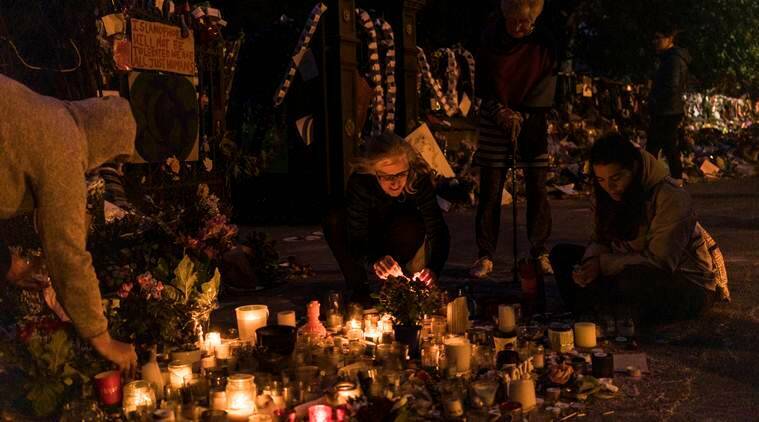 The Christchurch suspect also paid tribute to a Canadian man who opened fire inside a Quebec City mosque in 2017, writing his name on one of the guns used in the attack. That Canadian gunman read extensively about Dylann Roof, an American who killed nine worshippers at a black church in South Carolina in 2015. At least four white extremist killers made statements online praising Elliot Rodger, a racist and misogynist who targeted women in a 2014 spree, before carrying out their own attacks. All these attacks occurred amid a surge of white supremacist and xenophobic terrorism in the West that has frequently targeted Muslims, immigrants and other minority groups, the Times analysis found. The analysis was based on data from the Global Terrorism Database and identified nearly 350 white extremist terrorism attacks in Europe, North America and Australia from 2011 through 2017, the latest year of available data. We also examined preliminary data on attacks in the United States in 2018. The database is a project of the National Consortium for the Study of Terrorism and Responses to Terrorism at the University of Maryland. It relies on news reports and other records to capture episodes that meet its definition of terrorism: the use of violence by a non-state actor to attain a political or social goal. Over this period, white extremism — an umbrella term encompassing white nationalist, white supremacist, neo-Nazi, xenophobic, anti-Muslim and anti-Semitic ideologies — accounted for about 8 percent of all attacks in these regions and about a third of those in the United States. Erin Miller, who manages the database, said the increase in white extremist terrorism parallels a rise in hate crimes and bias episodes in the West and that deadly attacks are occurring more often. The Oceania region saw five white extremist attacks in Australia from 2011 through 2017, all of which were attacks on mosques and Islamic centers. There were no such attacks in New Zealand during that period. 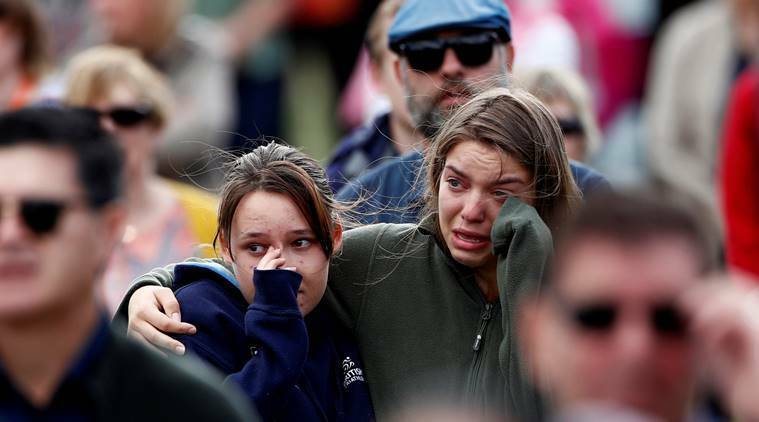 Then the massacre of worshippers at two mosques in Christchurch on March 15 — the deadliest shooting in modern New Zealand history — helped put the global nature of white extremism into relief. The accused gunman is an Australian who said he was radicalized during his travels in Europe and designed his attack to draw an American audience. Experts say the same broad motives are at play whether the target is a mosque in Perth or an asylum-seekers’ shelter in Dresden or a synagogue in Pittsburgh. Attackers who identify as white, Christian and culturally European see an attack on their privileged position in the West by immigrants, Muslims and other religious and racial minorities. The difference now is that it is easier than ever for extremists to connect both domestically and across continents, according to Berger, the “Extremism” author. The entry point for radicalization is less narrow than it was during earlier waves of white supremacist action, when finding ideological fellow travelers typically required meeting in person. The challenge for law enforcement will be to buck a sometimes myopic focus on Islamic extremism as the only driver of international terrorism. It may also require rethinking the legal framework for what constitutes terrorism: from violence that arises from a command and control structure to a looser definition that can account for a wider range of violent actors who share a common ideology. “They don’t see themselves as Americans or Canadians, very much like the Christchurch killer didn’t see himself as an Australian; he saw himself as part of a white collective,” Beirich said.